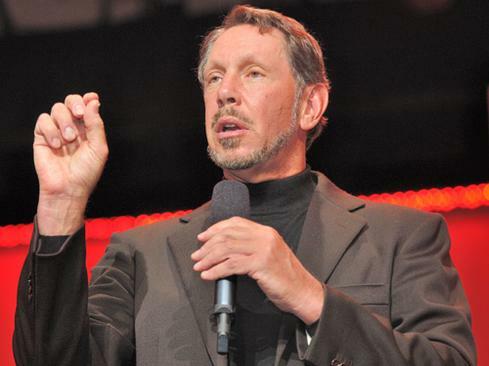 Oracle has bagged itself a global head to manage the cloudy portfolio just a week after chief techie and erstwhile CEO Larry Ellison talked up the bets the company is placing behind the as-a-service model. 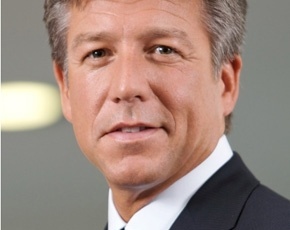 The database titan has hired SAP’s former president of global cloud and line of business Shawn Price, after the German software maker deemed he was surplus to requirement amid a global shake-out in May. 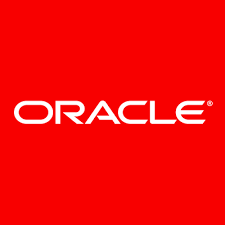 Price, who was in that SAP role for less than five months, is to be senior veep for product strategy and marketing, within Oracle’s cloud division, reporting to joint-CEO Mark Hurd, according to Re/code. The appointment follows Oracle Open World where on the last day Ellison asked attendees if they still felt the company looked like a dinosaur, after hitching a bunch of products to the cloudy bandwagon. CRM now integrates the BlueKai cloud-based data-management platform for marketing, while Oracle’s cloud app platform witnessed six new services, and a biz intelligence subscription model was made public.